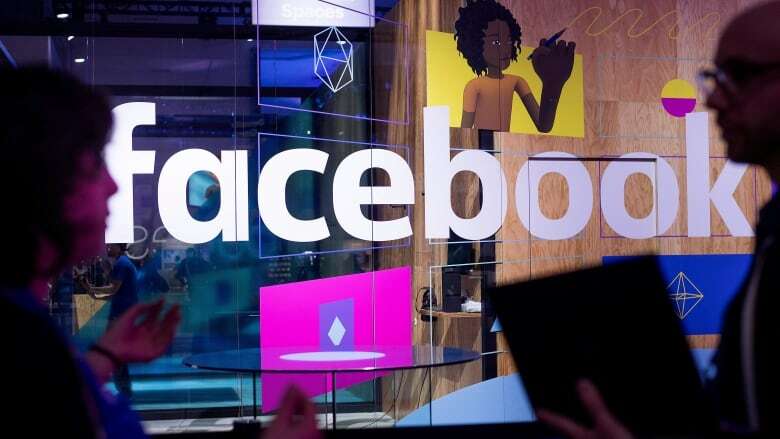 Facebook Inc. on Thursday began to change the way it filters posts and videos on its centrepiece News Feed, the start of what chief executive Mark Zuckerberg said would be a series of changes in the design of the world's largest social network. Advertising on the social network would be unaffected by the changes, John Hegeman, a Facebook vice-president, said in an interview. Congress is expected to hold more hearings this month, questioning the role social media platforms like Facebook, Twitter Inc. and Alphabet Inc.'s YouTube play in spreading propaganda. 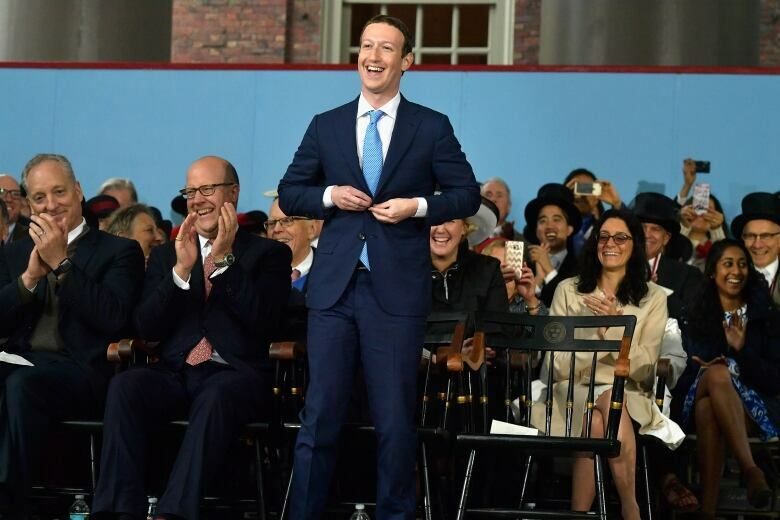 "We feel a responsibility to make sure our services aren't just fun to use, but also good for people's well-being," Zuckerberg wrote. With more than two billion monthly users, Facebook is the world's largest social media network. It is also among the world's largest corporations, reporting $36 billion US in revenue, mostly from advertising, during the 12 months that ended on Sept. 30.